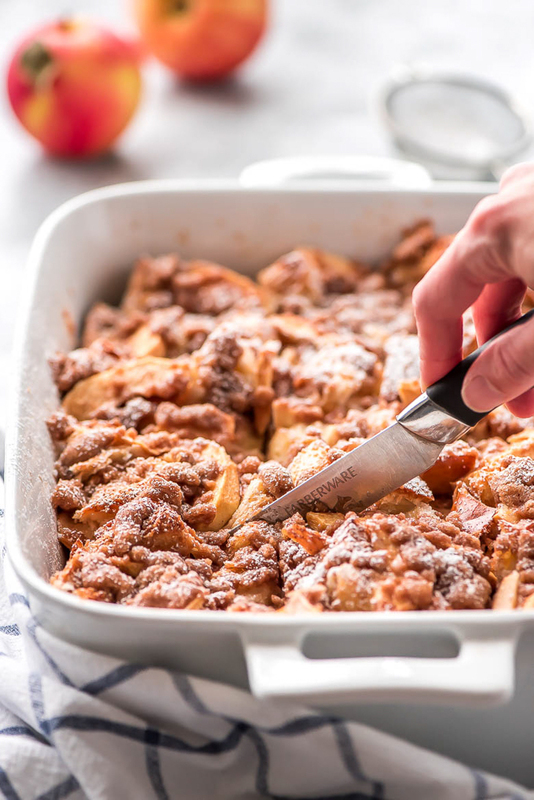 I first shared this Overnight Cinnamon Apple French Toast Casserole on The Recipe Critic where I am a contributor. 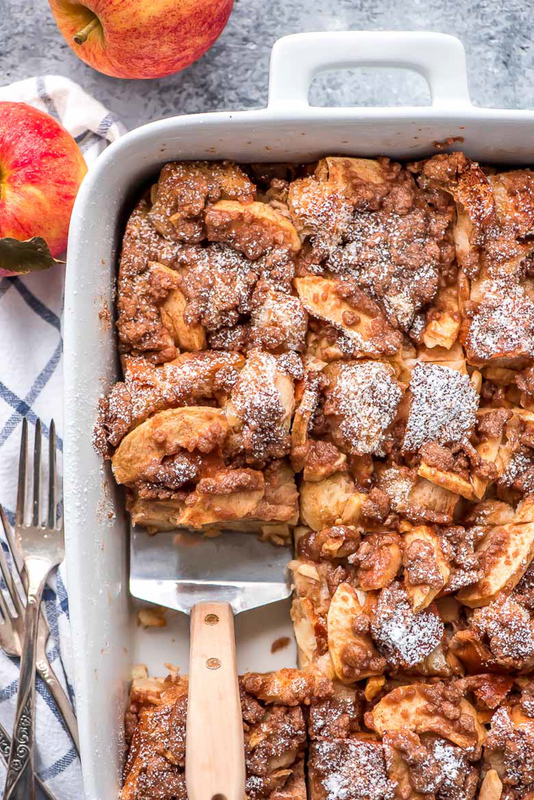 There’s nothing better than waking up to a delicious warm breakfast that requires minimal effort like this Overnight Apple French Toast Casserole. I love breakfast food! Especially when it is sweet like cinnamon rolls or anything I can pour buttermilk syrup on. But you know what I like even better? Breakfast that doesn’t require a lot of work because when I wake up on the weekends I just want to take it easy. 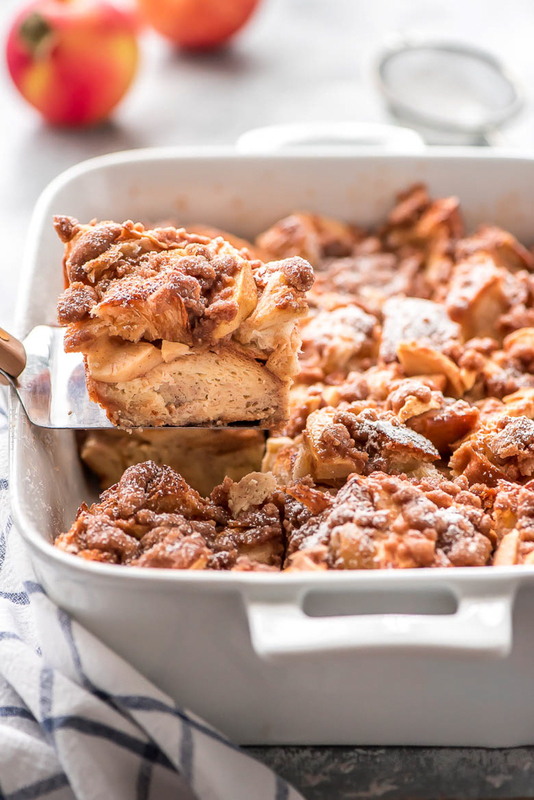 This Overnight Apple French Toast Casserole is almost all prepared the night before. This allows me to reduce the time between me waking up and stuffing my face, as well as reduce filling my kitchen with dirty dishes at the start of the day. Besides this breakfast being more convenient, it’s also super yummy. In fact, it’s my new favorite breakfast casserole! Pretty sure I ate two man size servings. No regrets here! 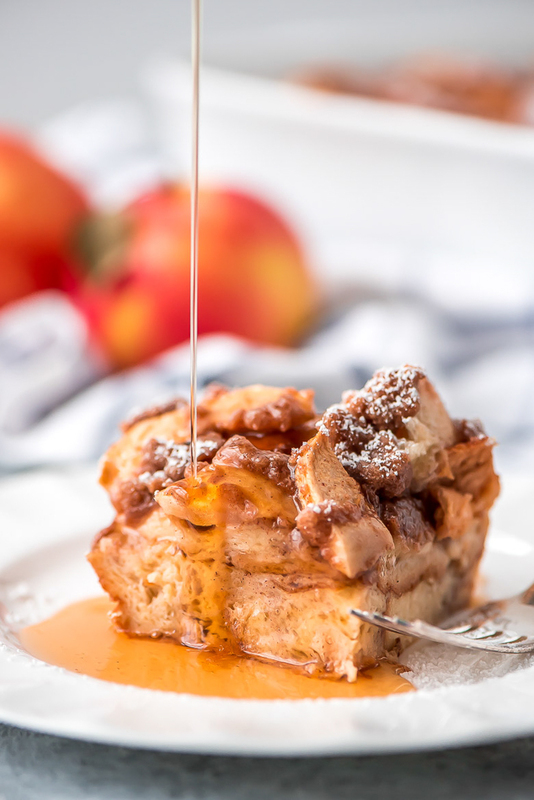 This Overnight Apple French Toast Casserole is great for a fun jammie wearing breakfast with the family or for a brunch with family for a special occasion or holiday. 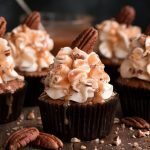 It’s perfect for Thanksgiving or Christmas! 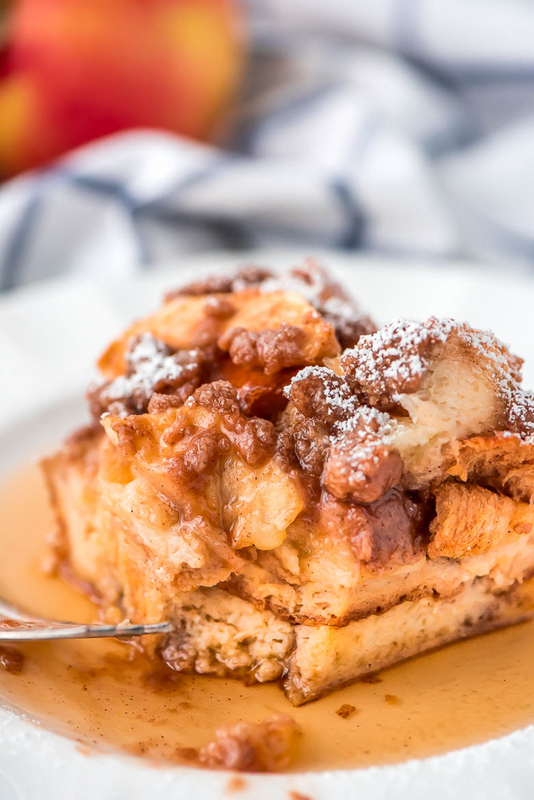 With a breakfast as delicious as this, you need a good syrup to go with it. Go for pure maple syrup or make your own heavenly Buttermilk Syrup. 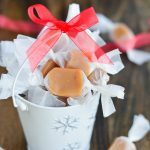 Since my kiddos have had it they won’t go back to the cheap store bought syrup. 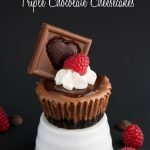 Okay, so how do you go about making this deliciousness? Start out by cutting up some day old challah bread and your favorite apples. You mix up the eggs and milk and pour the custard mixture over the top and let it all soak into the bread while you sleep. When you wake up the next morning all you have to do is turn on the oven, mix 4 ingredients together for the streusel and then bake. 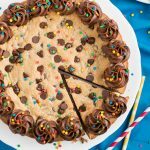 While it bakes you can snuggle back in bed, binge on Netflix, get ready for the day,… whatever. When it’s cooked through top it off with a dusting of powdered sugar and serve with syrup. Enjoy! What about canned peaches? Could they be used instead of the apples? That sounds delicious! Go for it and let me know how it is.